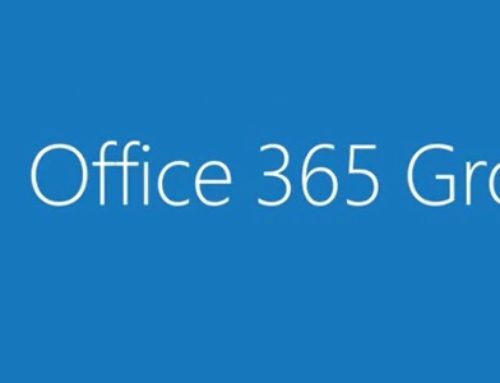 SharePoint Users are usually in search of SharePoint tips and tools to increase their productivity and make their SharePoint experience pleasant. SharePoint sites have many libraries, folders, sub sites, files and much more. With access on daily basis, back and forth navigation, exploring and editing your content could be time consuming. Flyview is a new SharePoint Tip. So here is a little known SharePoint tip, install FlyView for SharePoint in Chrome, it takes only a few seconds. 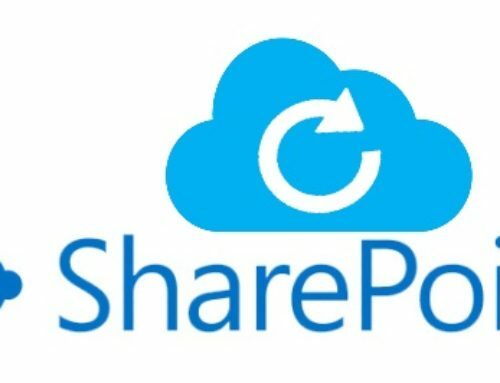 Its snappy SharePoint menu works auto-magically when you log in to your SharePoint site the next time. You will see how it will help you increase your productivity and save time by reducing the page loads and making content more discoverable. As a business manager you will always be in hunt for finding the ways to optimize your resource utilization and overall reduce the cost of running a business. 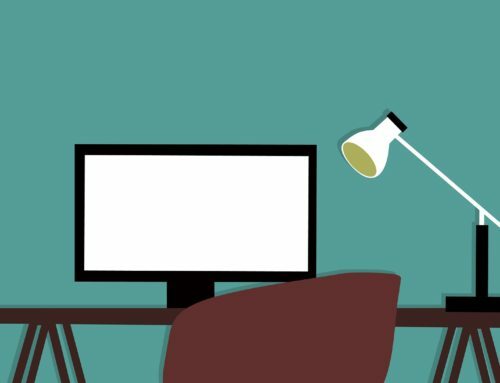 So even if some measures can save you 10-15 minutes per hour per employee then it could be a significant productivity boost. 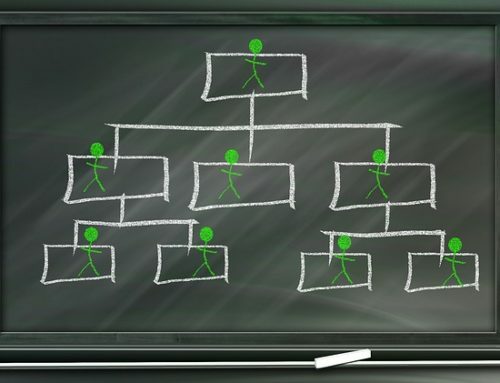 If you look at the bigger picture, consider at the time that all employees collectively save over a month or year. 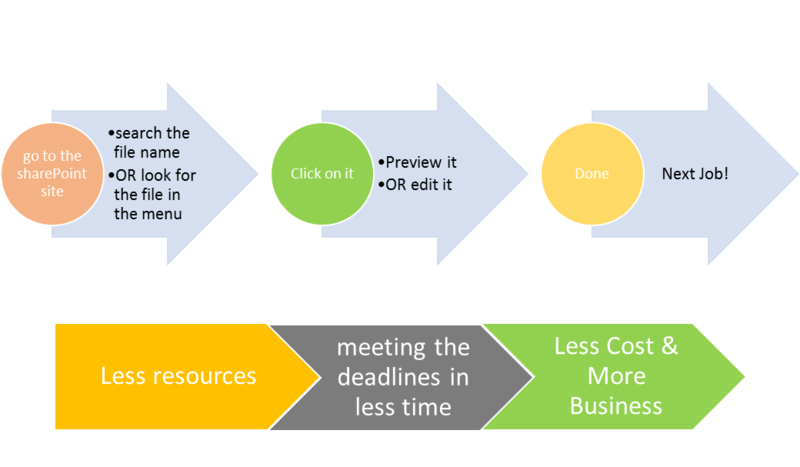 Here’s a scenario to show how “FlyView” help you save time and resources. 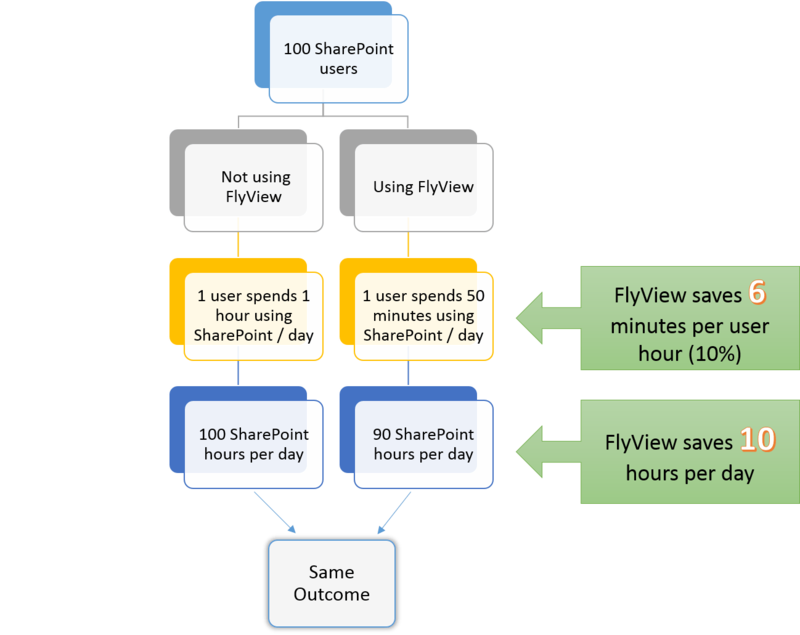 Yes, the name “Flyview” itself explains the purpose of this amazing SharePoint app, it is as though you are flying through your data to land on the desired content. Not only that but quick previews, search and filtering option, back and forth navigation are all key features of this app. It will save you time and decrease network traffic. And most conveniently of all, it is available simply as a free Chrome extension. A quick download of Flyview to your Chrome and you are done. 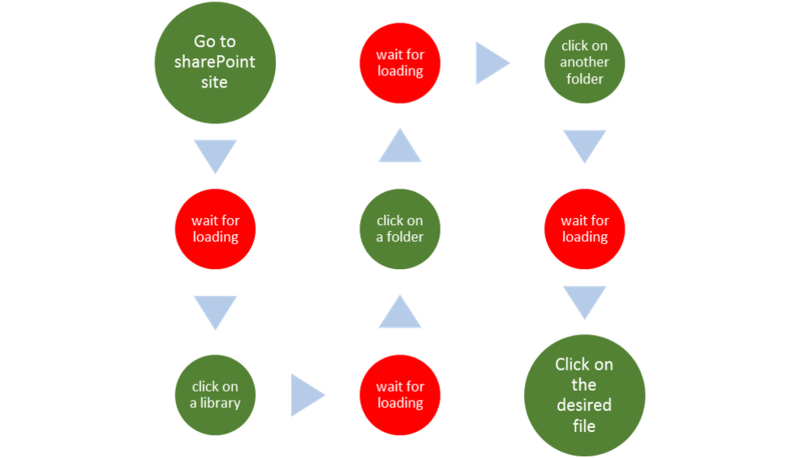 the work flow of each and every SharePoint user will be like this.